Lesbian, gay, bisexual, and transgender students arrive on campuses every year expecting their voices to be heard, their concerns acknowledged, and their needs met in a welcoming educational environment. The establishment of Lesbian, Gay, Bisexual, and Transgender Resource Centers on campuses has transformed colleges and universities into places where social justice prevails. 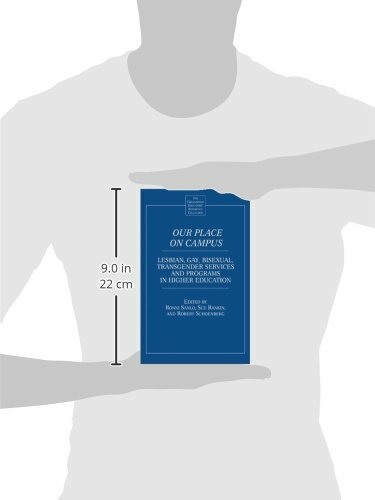 This book provides guidelines for establishing and operating LGBT centers or program offices on their own campuses. 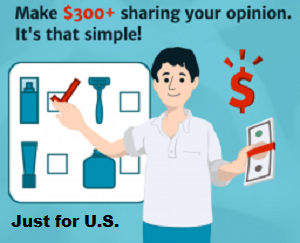 • Visibility, funding, and staffing issues. 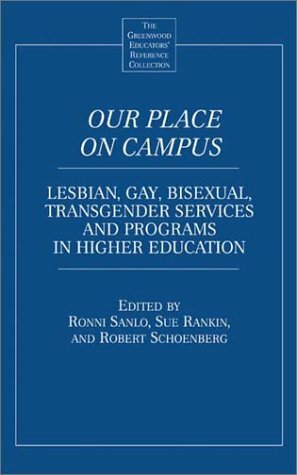 This book is a collaborative effort among three colleagues who have spent years working to build the profession of the LGBT Campus Resource Center Director. Colleagues from the LGBT Centers around the country provided many of the case studies and authored several of the chapters.